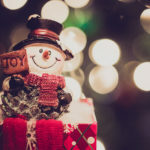 As we count down to the holidays, Allow Me Lifestyle Management Services would like to take this moment to wish everyone a very Happy Christmas and a very joyful and prosperous New Year. If you are looking for a weekend break or to take a ski holiday Allow Me can help with all your bookings during the season and with over twelve years of being professionally involved in the winter sports industry we can make sure you have a weekend that you wont forget. 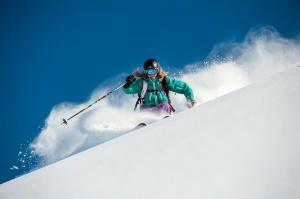 One event that Allow Me organized last winter was the “mini-moon” for Chalie and Dave in Verbier. They got married in Gstaad in March and then invited 25 friends to Verbier for a week. 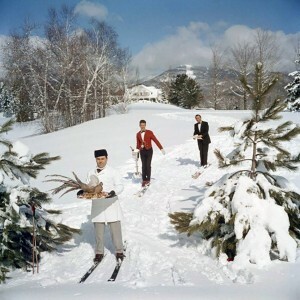 They were so lucky with the snow and we had powder almost every day. Allow Me planned every detail of a fun filled week. We organized everything from night sledging, lunch time meals, ski guides, private parties, massages, 5 * chalet for everyone to stay in and so much more. 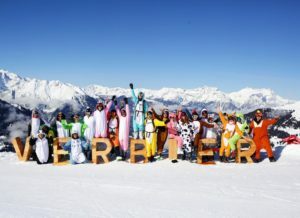 It was a very successful week and the last day finished with everyone dressed up in animal suits and skiing the Verbier 4 Valleys.